Another year, another Top 10 list: our annual look at the most-read articles in Meniscus Magazine for 2016! Your reading habits prove that articles age like a fine wine, as seven out of 10 include past work, particularly from our film section. However, for the first time, a sports article tops our list! Although we felt that the film was a messy exercise in frustration, clearly Mario Cornejo’s “Apocalypse Child” resonated. The film took place on the sandy shores of a town in the Philippines made famous in Francis Ford Coppola’s “Apocalypse Now” (1979). 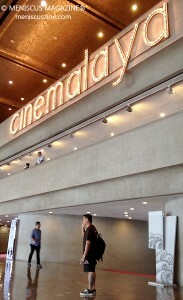 Our intrepid reporter Rex Baylon headed to Manila in 2015 for the annual Cinemalaya film festival, the largest of its kind in the Philippines. This was his takeaway of the event, its films and its potential future. United Airlines and Tribeca Digital Studios collaborated in advance of the 2016 Olympic and Paralympic Games on a film project exclusive to the airline. The resulting documentary, “Destination: Team USA,” focused not on the superstar athletes but on several men and women hailing from unheralded sports. Some made it, some didn’t, but as the title states, the journey is more important than the destination. An R21-rated film that made its world premiere at the 2014 Singapore International Film Festival, “Lang Tong” may have promised 83 minutes of suspense and revenge in a murderous tale where pretty much every lead disrobes. In reality, it is a contrived mess of awkward acting, with a plot that assumes the worst stereotypical traits of its characters and somewhat offensive references to past great Asian horror movies. That hasn’t stopped readers from combing through our review – with a link to a NSFW trailer. The never-ending debate over the best Tim Tams rages on. Moving up one slot from last year’s list, “Five Minutes to Tomorrow” is not Isao Yukisada’s latest work – we’ve since reviewed “Pink and Gray,” as one example – but it continues to leave a deep impression. Set in China – with a few shots in Mauritius – the cast included Cecilia Liu Shishi (刘诗诗), Joseph Chang Hsiao-chuan (张孝全) and Haruma Miura (三浦春馬, who spoke in Mandarin for most of the film). 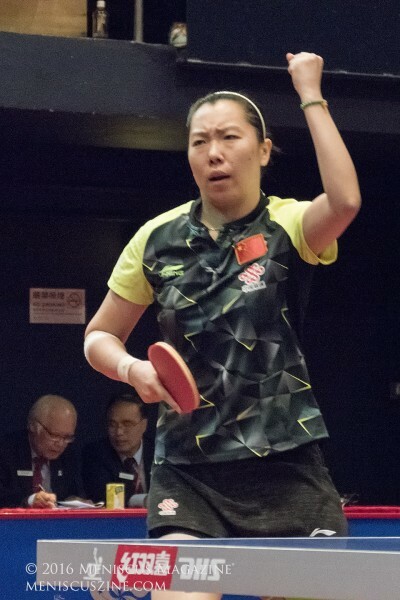 The format of the tournament may have been questionable, but the excitement that the Chinese table tennis team generated at the 2016 ITTF-Asian Olympic Games Qualification Tournament in Hong Kong was undeniable. 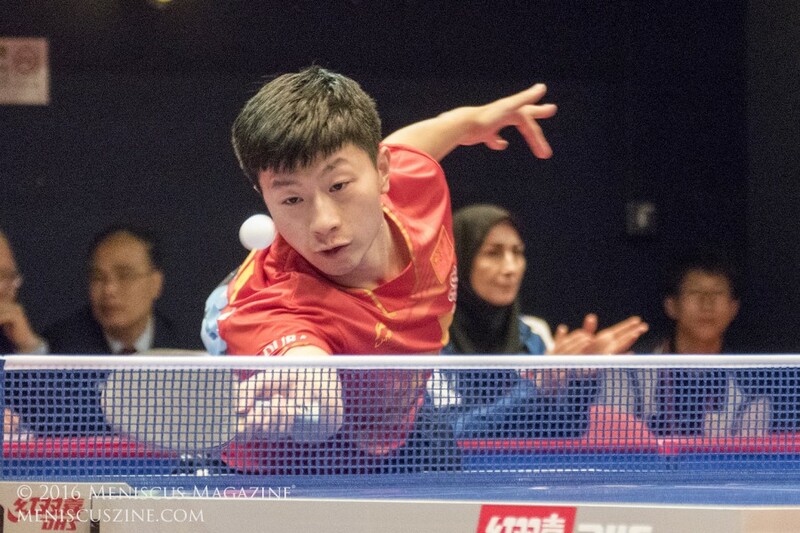 Those lucky enough to witness it earlier in the week were treated to a preview of the Rio gold medal match between Zhang Jike (Olympic men’s singles champion in 2012, silver medalist in 2016) and Ma Long (left off the singles team four years ago, gold in 2016). On the women’s side, Hong Kong was one of the final events for Li Xiaoxia (singles gold in 2012, silver in 2016) who retired after Rio.